Colorado Gives Day is an annual statewide movement to celebrate and increase philanthropy in Colorado through online giving. This year Colorado Gives Day is on Tuesday, December 5, 2017. On this statewide day of philanthropy please consider donating to Boulder Flycasters to show your support for in-stream efforts to provide and maintain healthy fisheries in our backyard. We are partnering with Colorado Trout Unlimited for Colorado Gives Day. Be sure to specify the donation is for Boulder Flycasters by placing “BFC” in the Special Instructions Box on the Donation page. You may Schedule a donation in advance to arrive on Colorado Gives Day or Visit the Site on December 5th to make a donation to Colorado TU. 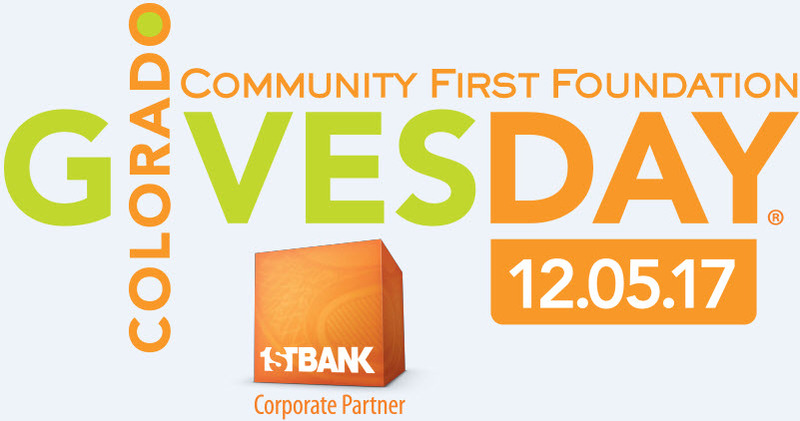 To make a donation, please visit the Colorado Gives Day website. Boulder Flycasters is a non-profit, 501(c)3 corporation in Boulder, CO. We are a chapter of Trout Unlimited, North America’s premier cold water conservation group and Colorado Trout Unlimited, a leading conservation group in our state. Our mission is to conserve, protect and restore coldwater fisheries and their watersheds. We have several conservation and youth projects during the year. In addition, our chapters holds monthly meetings, hosts fishing trips and other community events throughout the year.